As a global provider of IT and engineering staffing services, Modis connects the very best IT and engineering professionals to great opportunities at leading companies. 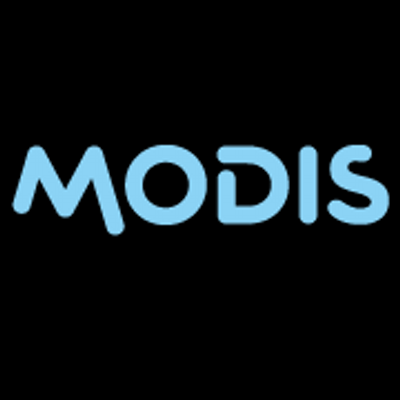 Modis is one of the world’s largest providers of IT & engineering staffing services and solutions, including enterprise solutions, providing organizations with the IT talent needed. Positions include: Business Intelligence; Business Process Management; Computer Maintenance Management Systems (CMMS); Corporate Compliance Management; Customer Relationship Management (CRM); and Distribution Management.